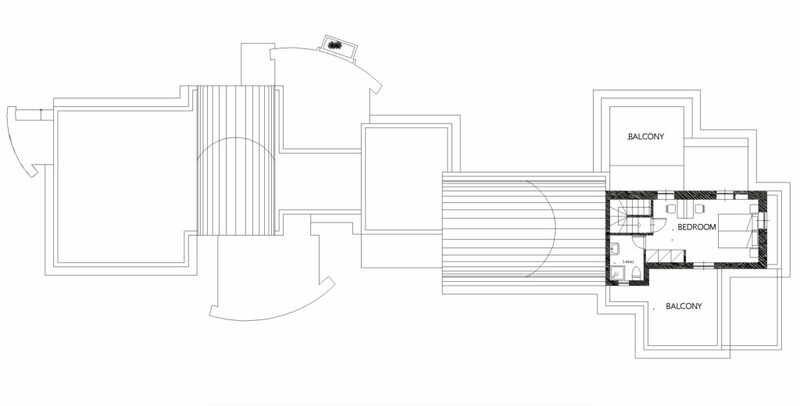 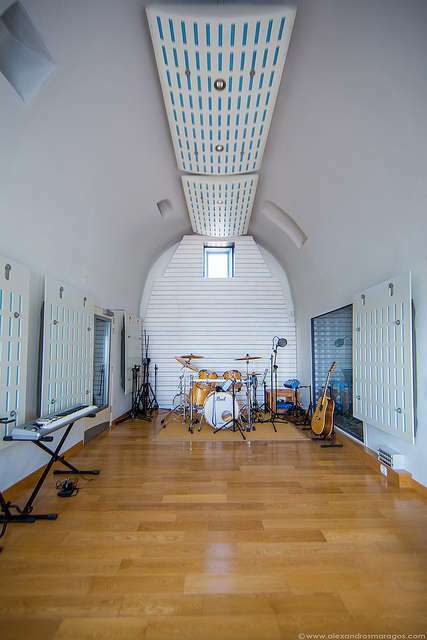 BlackRock Studio is another unique project, which represents the successful challenges that “Oikos architecture” office accomplishes. 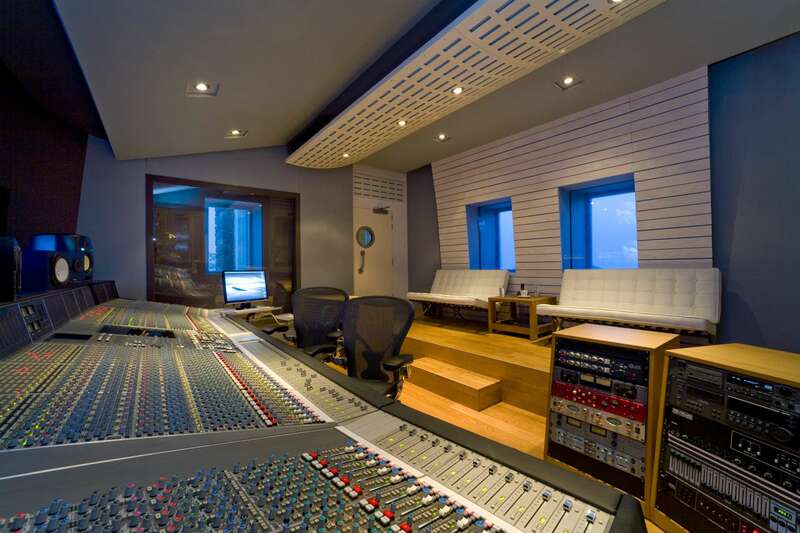 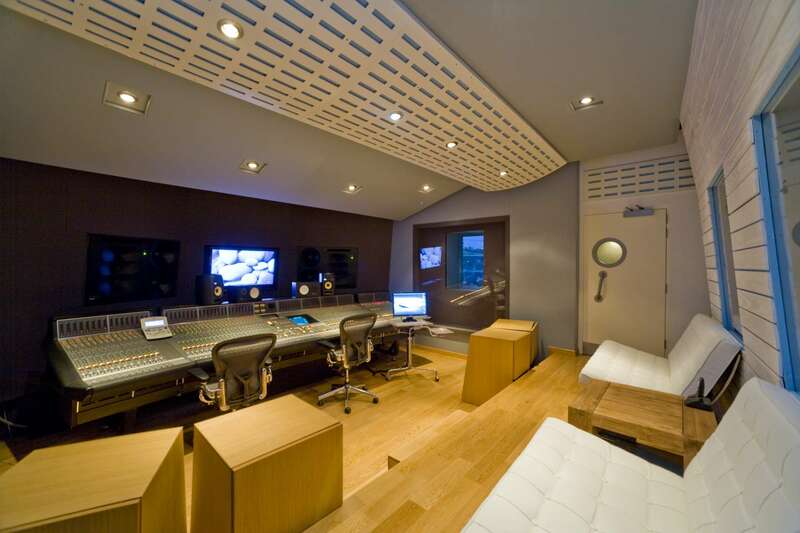 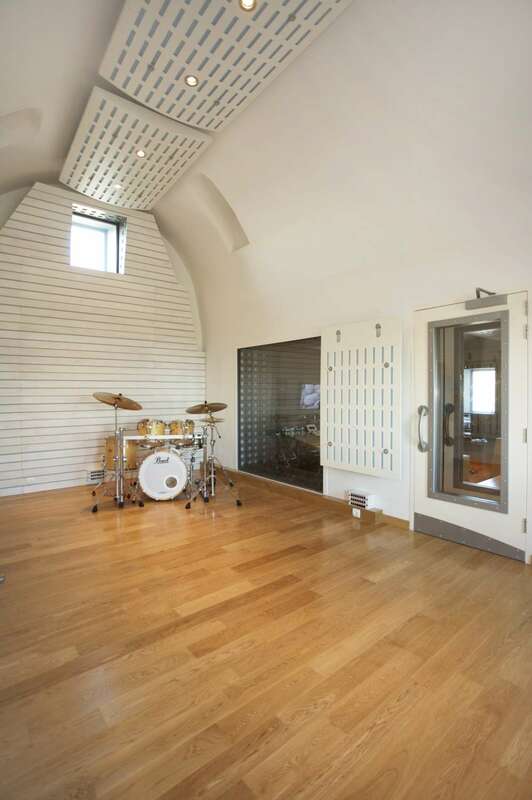 Black Rock is designed as a combination of a luxury villa and world class recording studio. 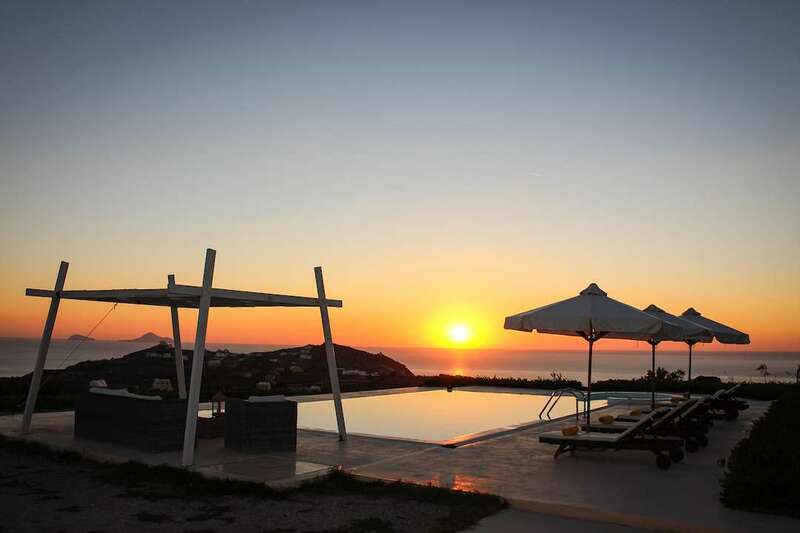 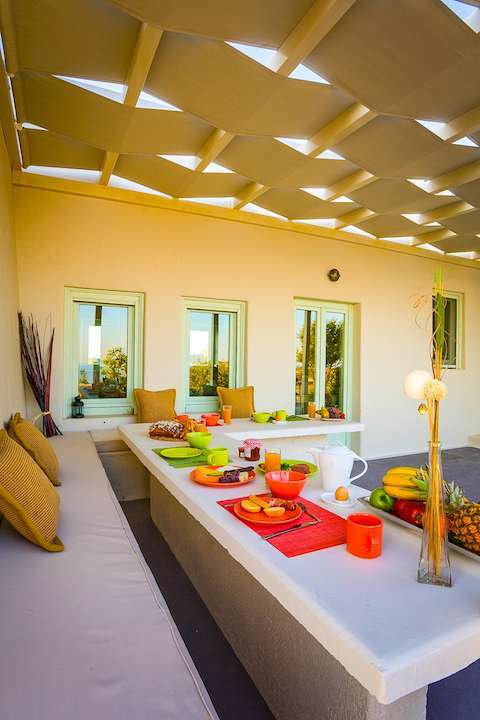 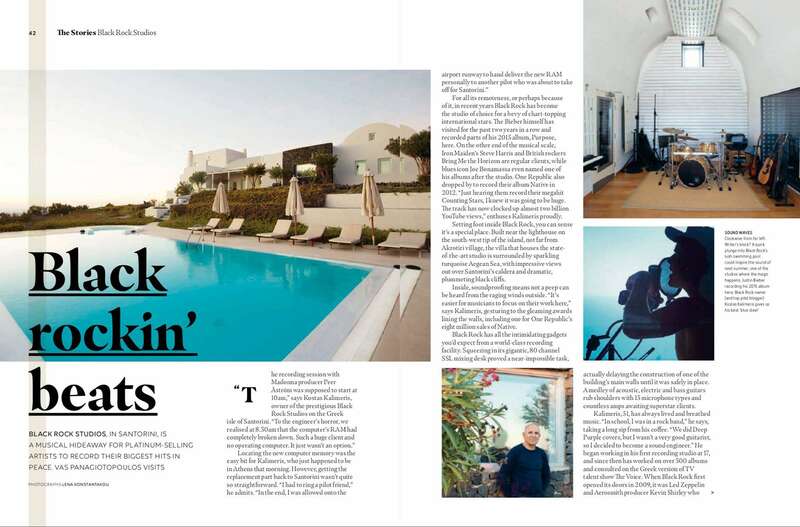 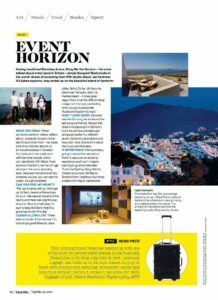 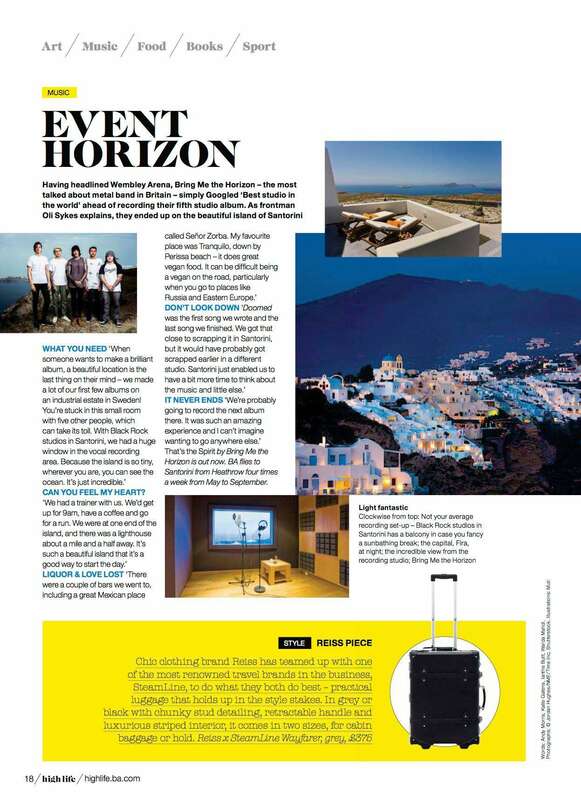 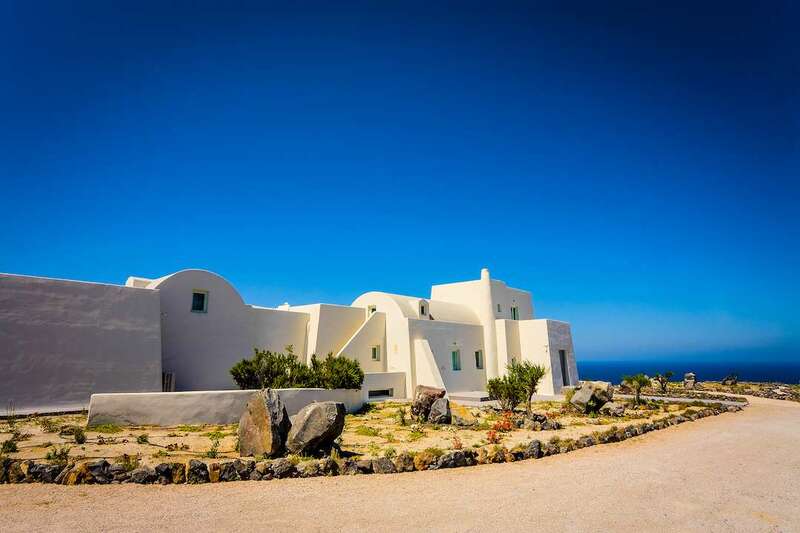 The project is located in Akrotiri, on the south side of Santorini. 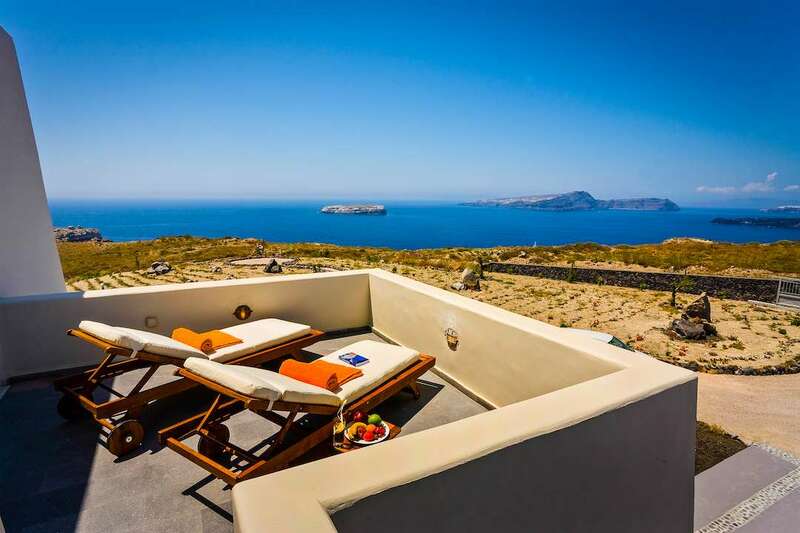 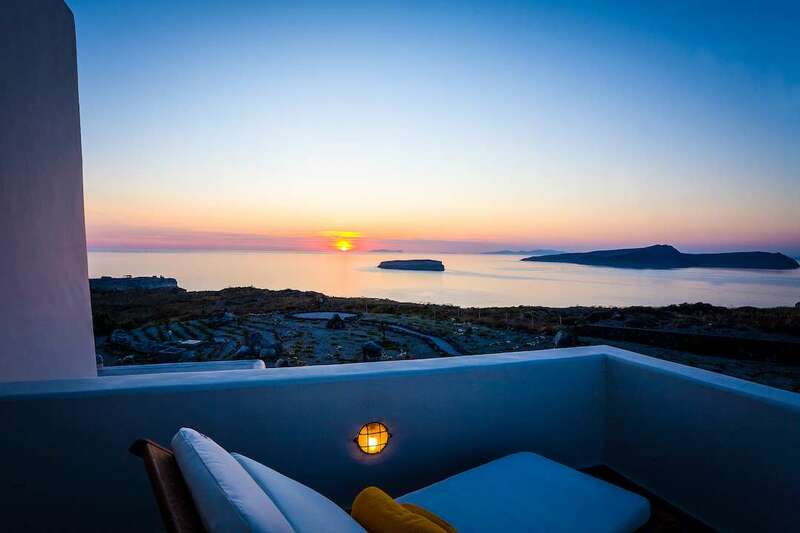 Thought as a place for inspiration and tranquility, it offers a breathtaking panoramic view of the Aegean Sea and the volcanic landscape. 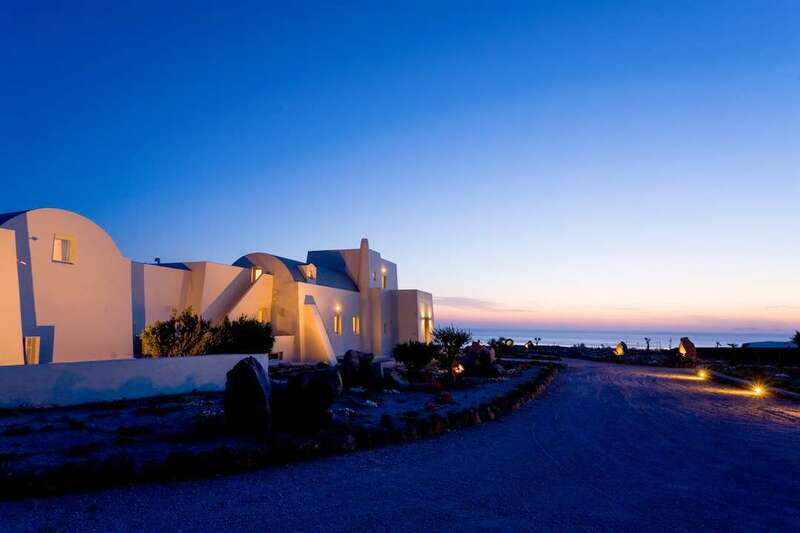 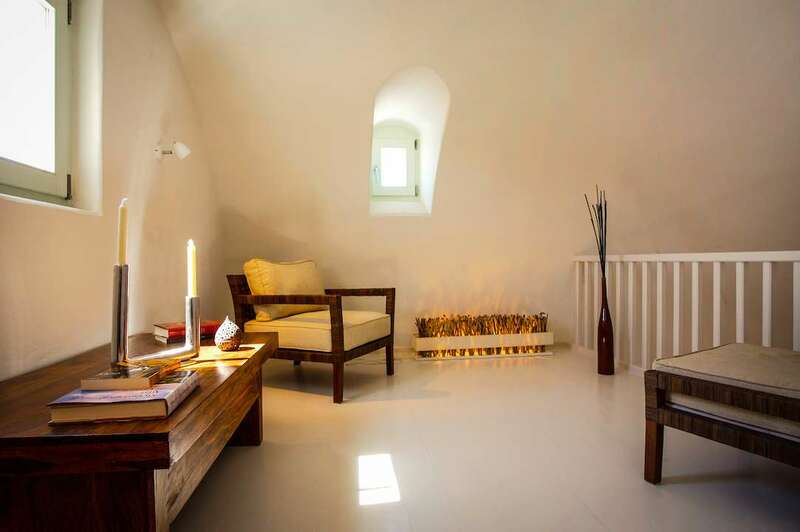 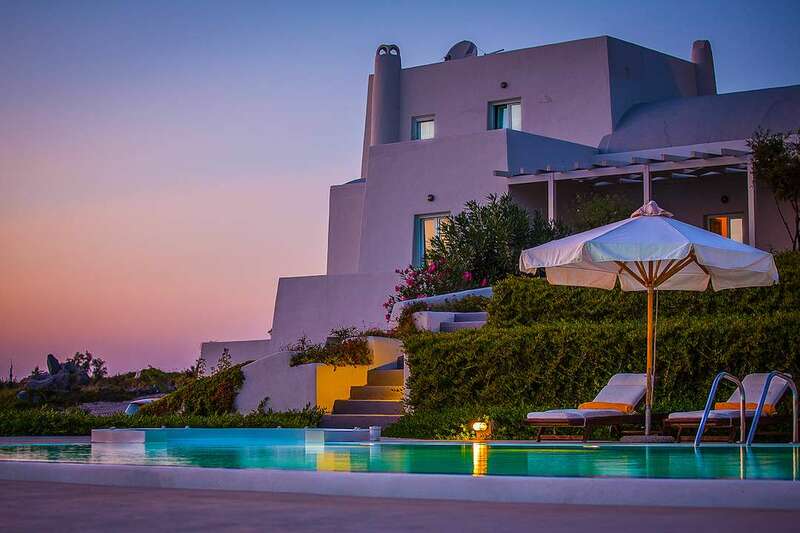 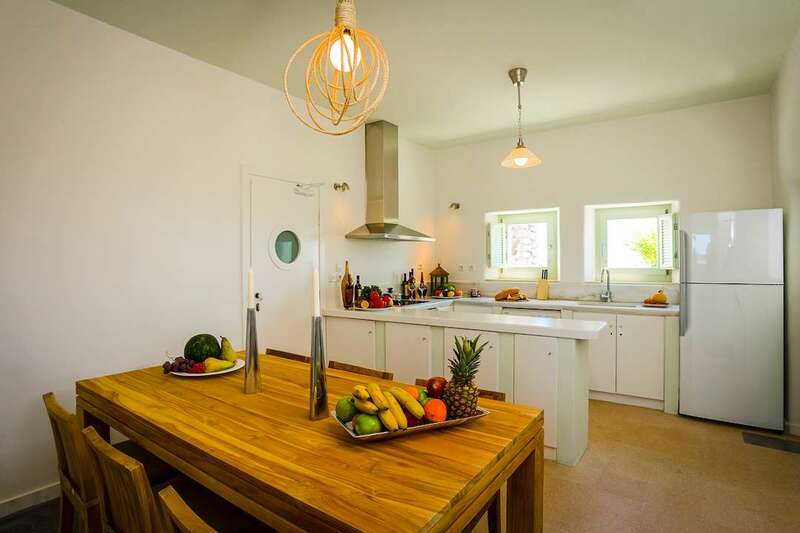 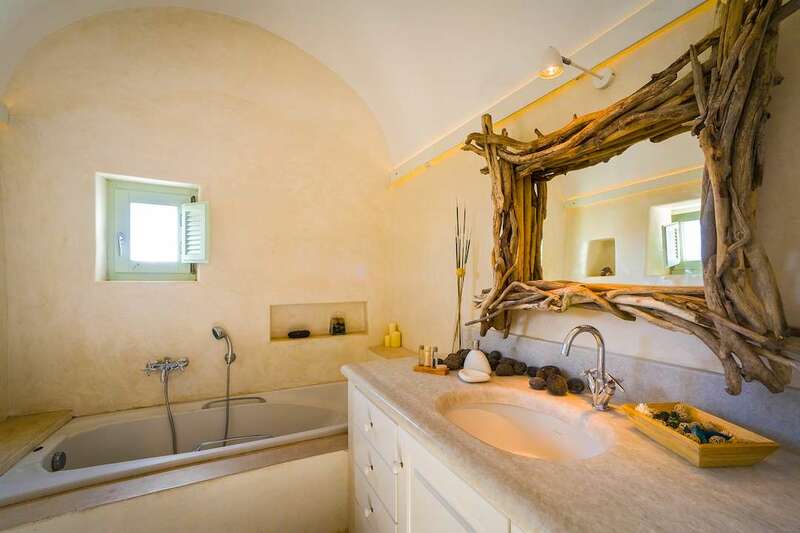 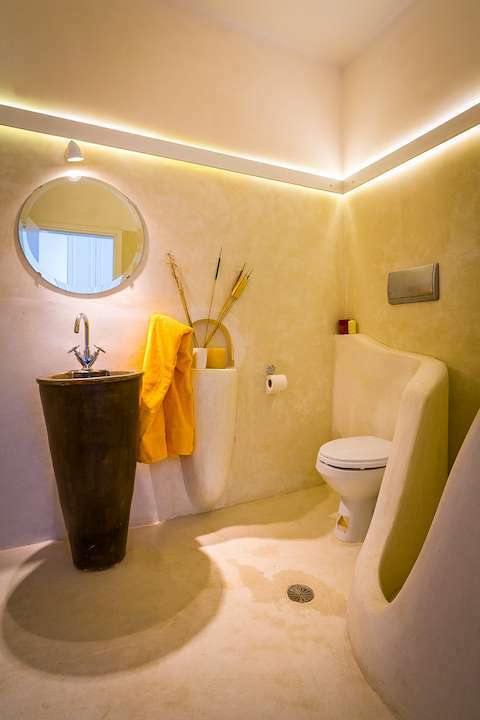 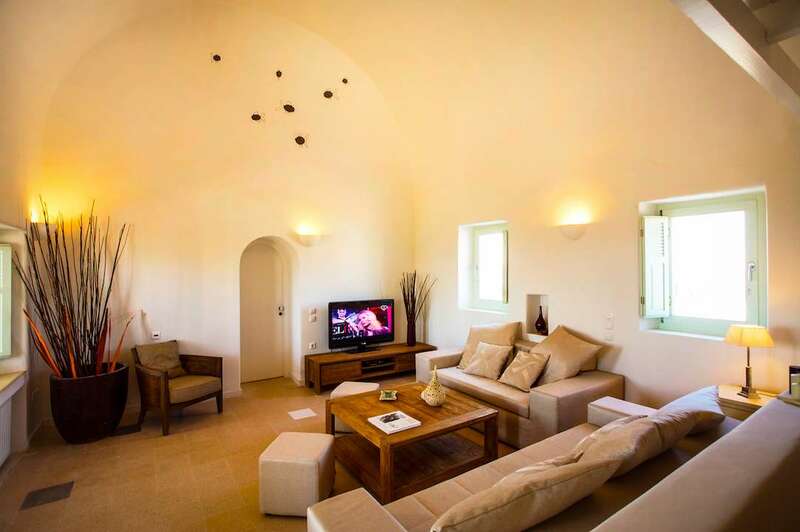 Its construction combines modern and traditional Cycladic architecture. 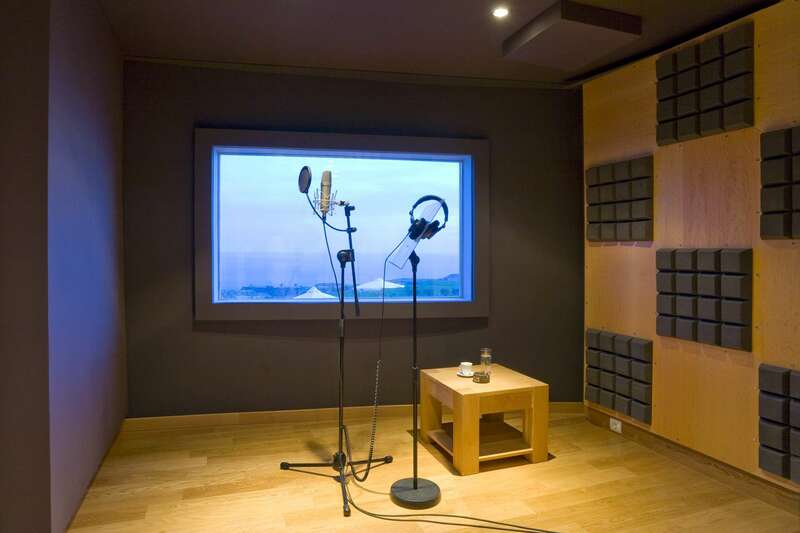 The needs of a recording studio and of a tourist accommodation coexist in harmony. 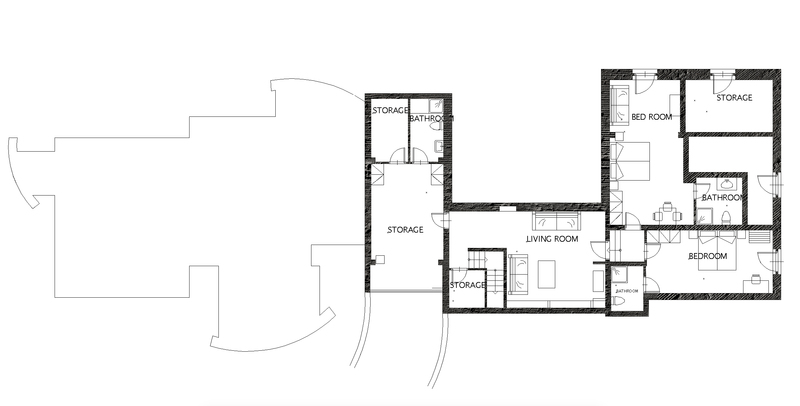 A comfortable living room and a modern kitchen divide the bedroom area from the studio facilities. 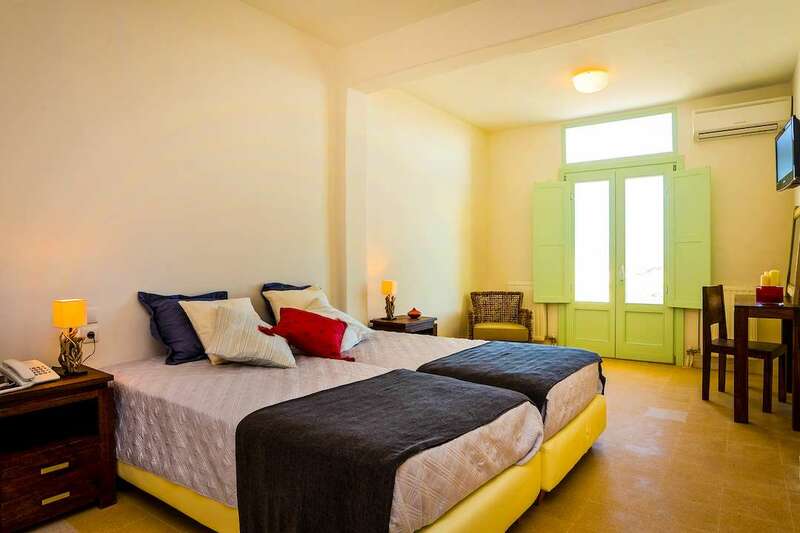 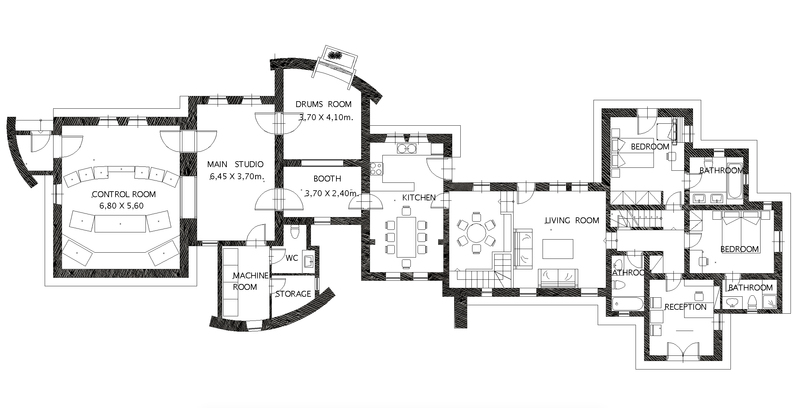 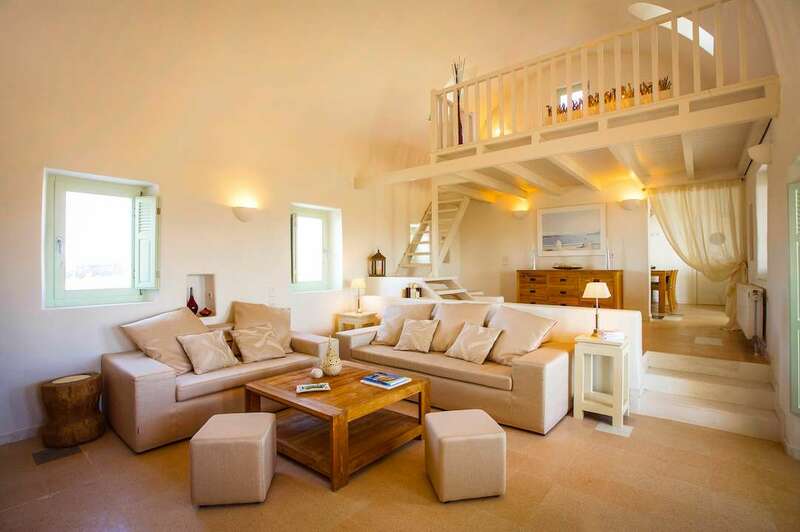 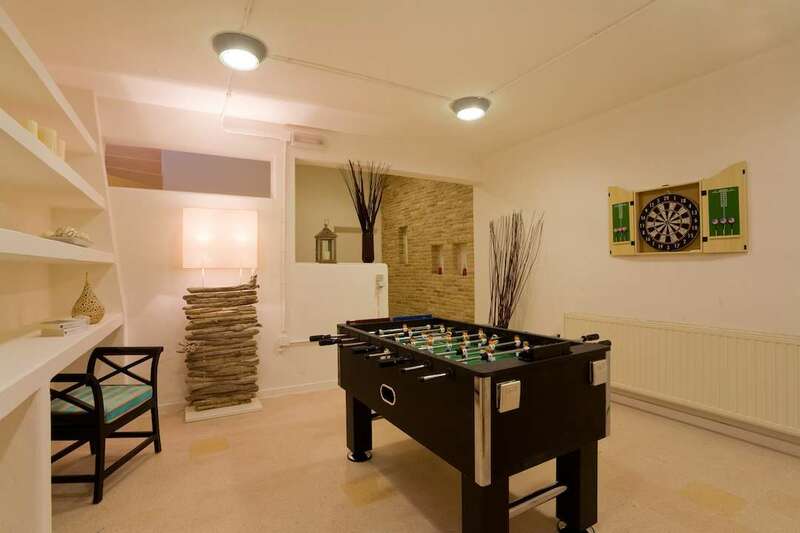 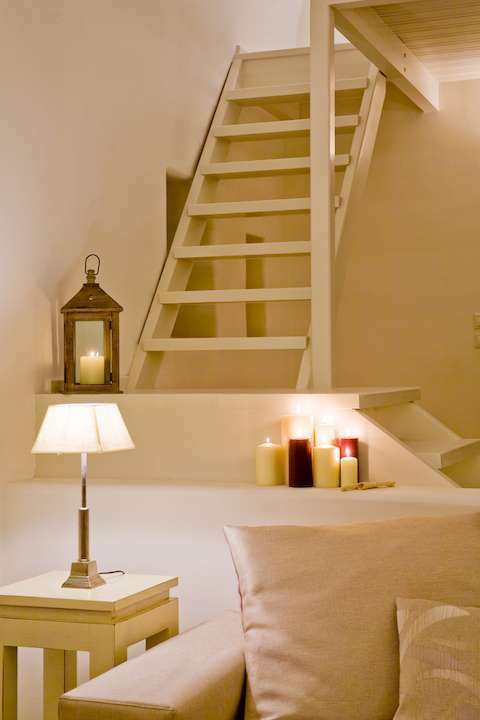 The bedrooms are located on three floors, underground, ground and first level. 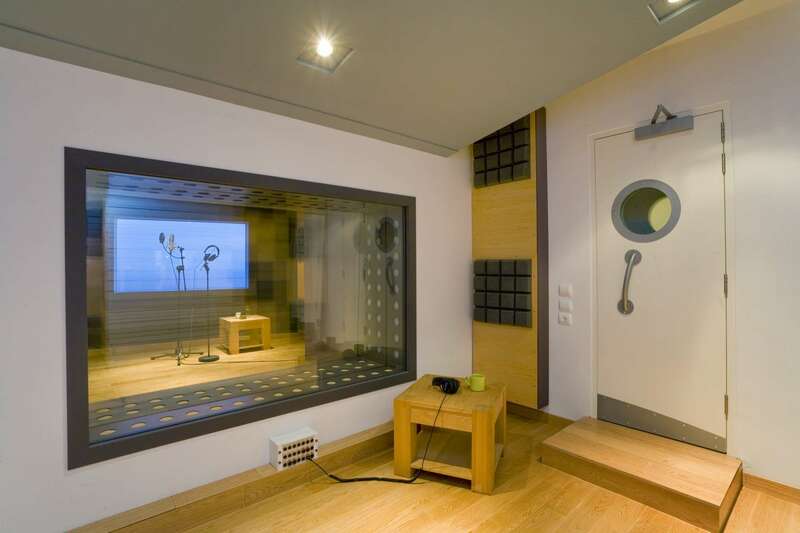 Link to BlackRock Studio .